The Marmaris beachfront is the closest neighbour of Ideal Prime Beach. 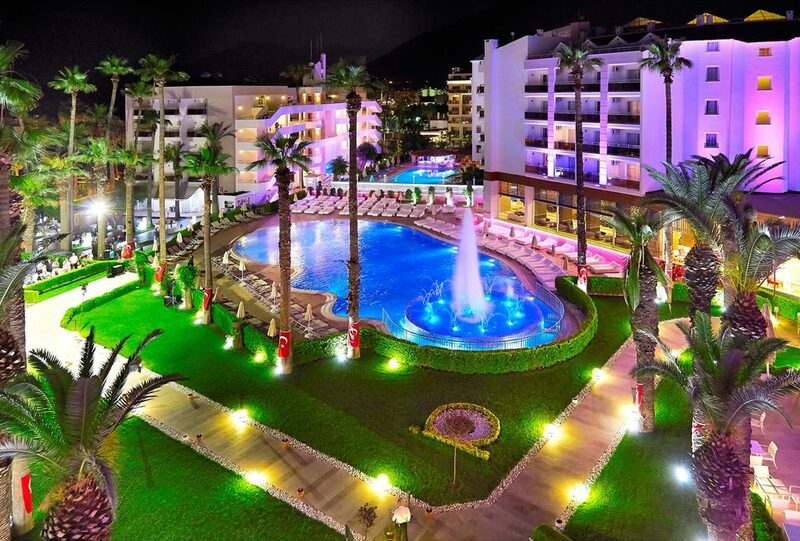 This all-inclusive Turkey hotel brings together a wealth of on-site facilities with a plethora of dining and accommodation options. The swimming and sunbathing scene is the star attraction during the daytime. Outside there are two pools to enjoy. 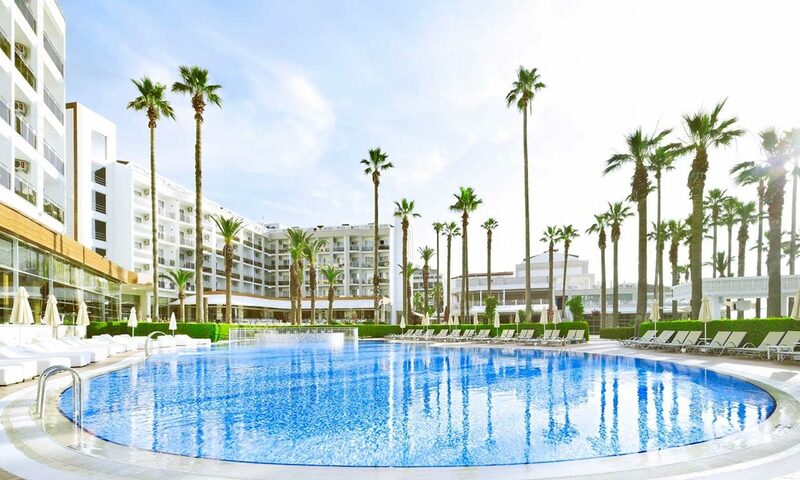 One has a trio of water slides and both are lined with spacious sunbed-filled terraces. The children also have a pint-sized pool to splash around in. The hotel's private beach and jetty are the perfect spots to soak up the sunshine or take a dip in the waves. A generous helping of sports and activities ensure there are no cries of boredom here. Challenge your partner to a game of table tennis, darts or beach volleyball; or join in water gymnastics and aerobics. The children also have a fun-packed playground to enjoy. If relaxation is more your thing, the spa centre is the place for head-to-toe pampering. The lobby and lounges can't fail to impress and provide the perfect setting to relax with a drink or chat with friends. Guest rooms and suites are spacious and modern. Expect all the modern touches; such as air-conditioning, an LCD satellite TV, and a minibar. A well-fitted bathroom and a furnished balcony complete the luxury feel. The on-site bars and restaurants offer a multitude of treats to tempt you. The main restaurant serves up flavours from the around the world three times daily. Or go down the a la carte route and tuck into international and Far Eastern gourmet fare. Snacks and light bites are served in the pool bar and patisserie during the daytime. When the sun goes down, the line-up of entertainment includes live music, professional shows and a Turkish Night. The nightclub and disco keep the dancing going until late too. 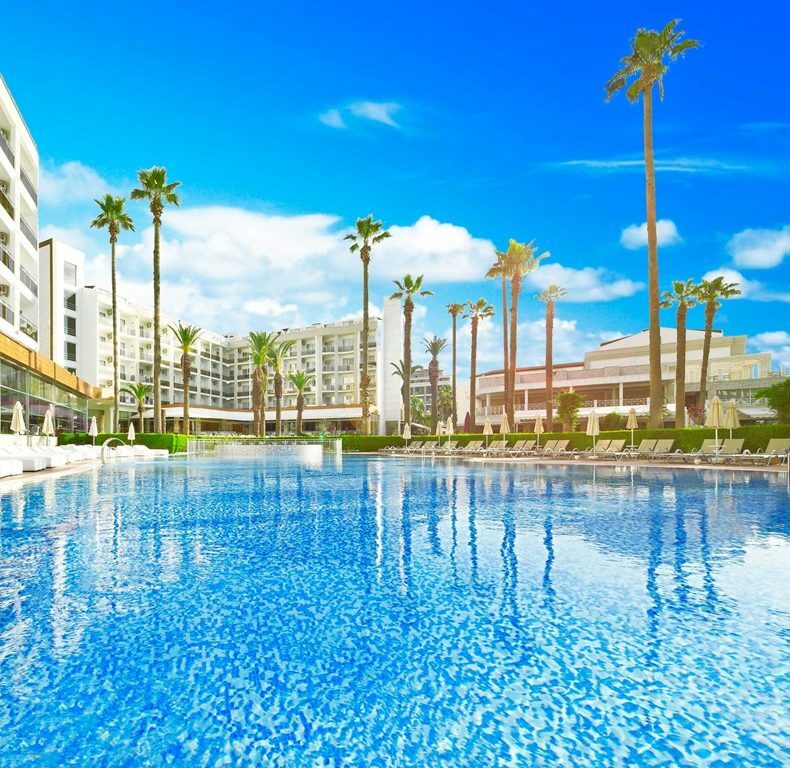 Discover why Ideal Prime Beach is a popular place to stay for Turkey holidays. 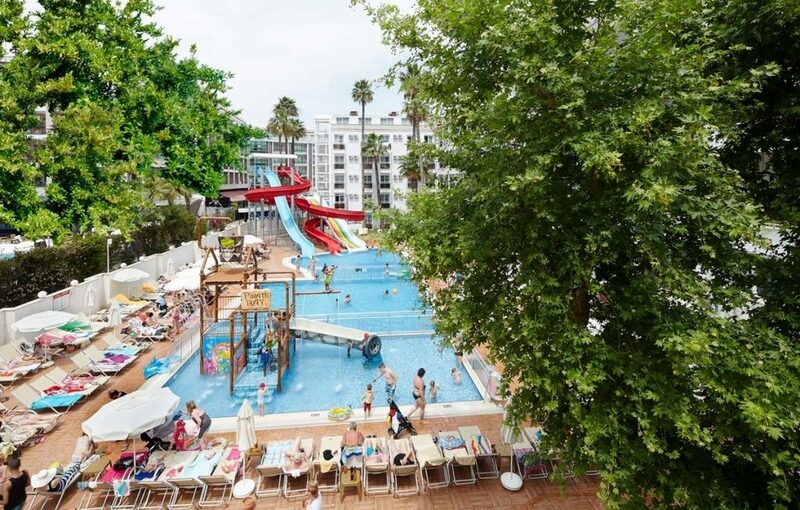 Ideal Prime Beach has all the facilities you expect from Marmaris holidays. 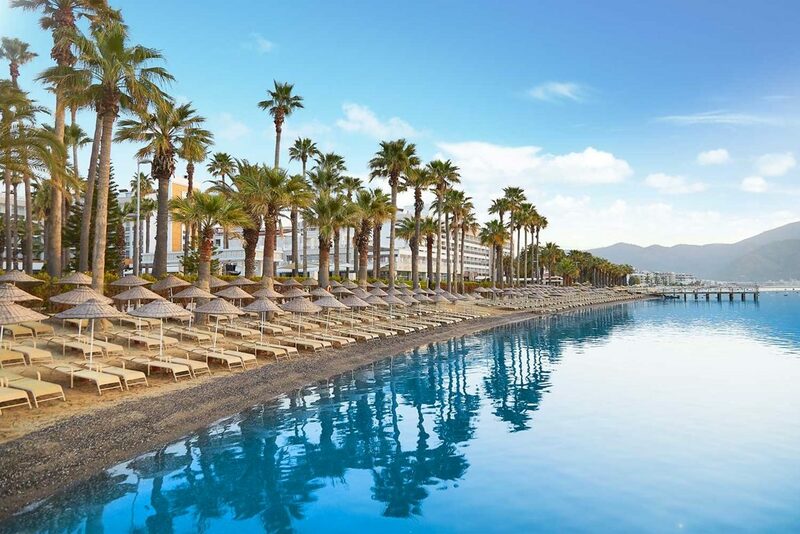 Highlights include: two outdoor swimming pools, sun terraces, sunbeds, parasols, three water slides, children's pool, indoor swimming pool, private beach and jetty, buffet restaurant, two a la carte restaurants, patisserie, pool bar, snack bar, lobby bar, and pub. 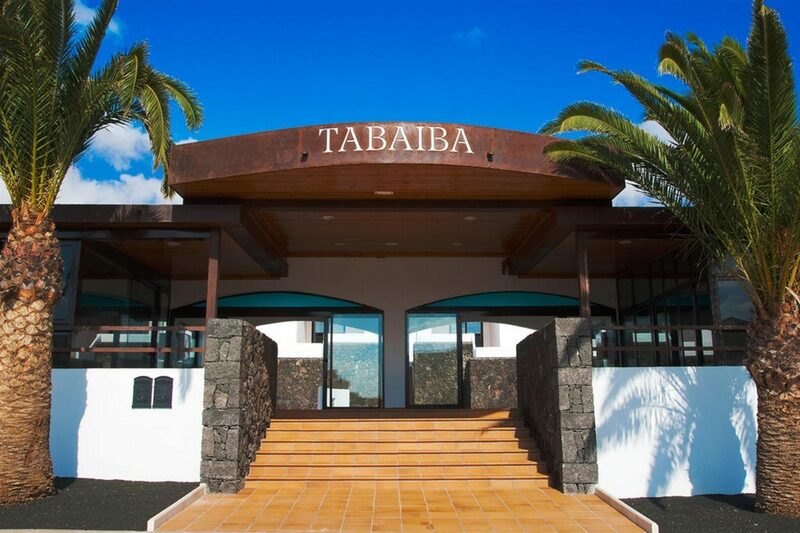 There's Wi-Fi access, playground, mini disco, 24-hour reception with currency exchange, and mini market. Sports facilities include darts, aerobics, water gymnastics, stretching, boccia, table tennis, billiards, and beach volleyball. 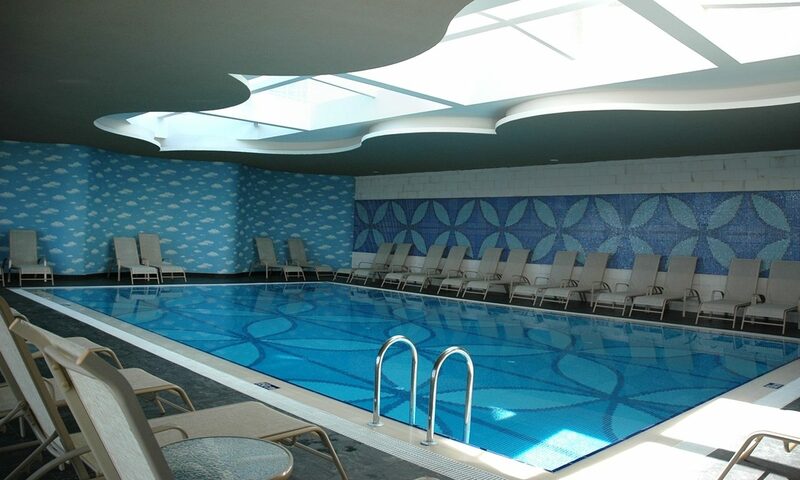 The spa centre has a fitness room, sauna, Turkish bath, indoor pool, and menu of treatments. 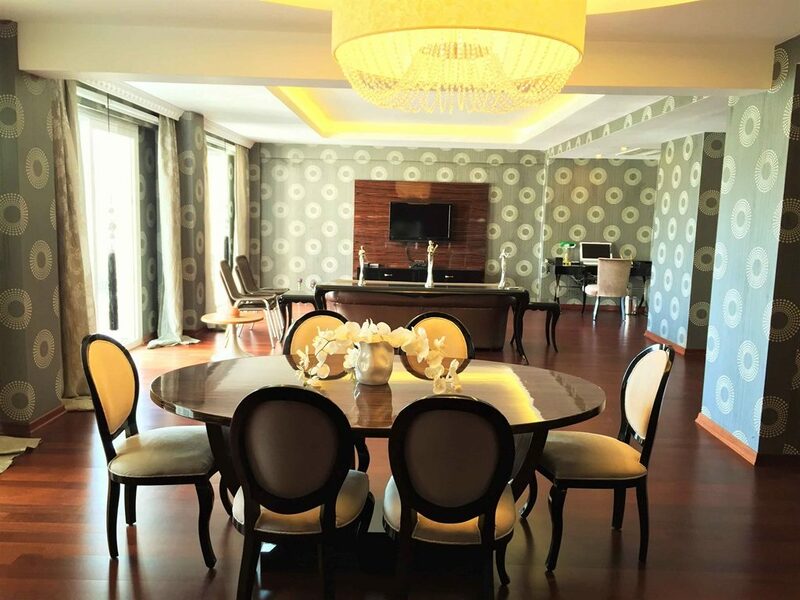 This all-inclusive Turkey hotel has 632 modern guest units, consisting of standard rooms, disabled rooms, suite rooms, junior suites, a king suite, and a prime suite. 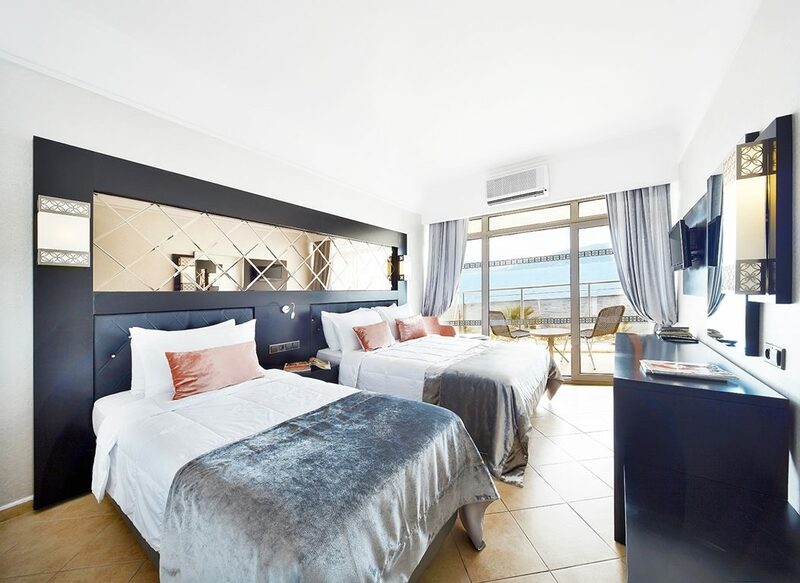 All standard rooms feature: parquet or tiled floors, LCD satellite TV, minibar, telephone, air-conditioner, safe, bathroom with shower, hairdryer, and balcony or terrace with garden, pool or sea view. The main restaurant serves buffet-style meals for breakfast, lunch and dinner. 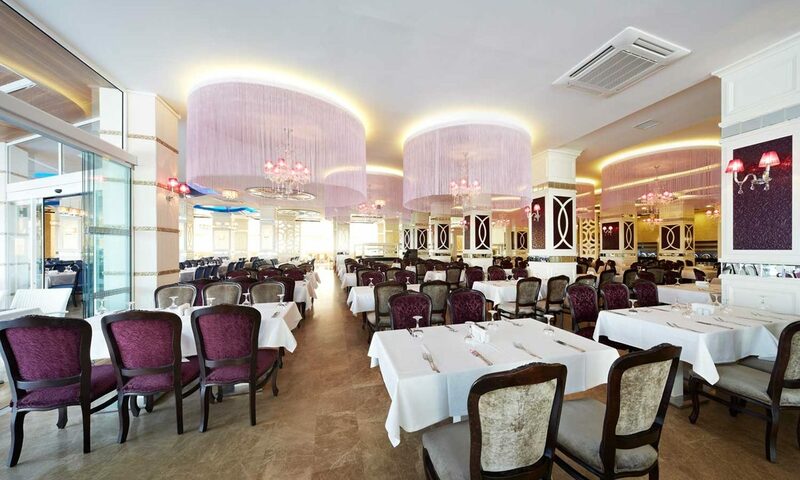 The a la carte restaurant offers international dishes, and there's an Asian a la carte for Far Eastern specialities. Lobby Bar is open for a selection of hot and cold beverages. Patisserie Bar serves cakes and a selection of drinks. The Pool Bar, Service Bar, International A La Carte Bar, and Pub Bar offer a choice of soft and alcoholic refreshments. The hotel's nightclub is open until late and offers a full menu of drinks. Evening entertainment includes: shows, live music and a Turkish Night.